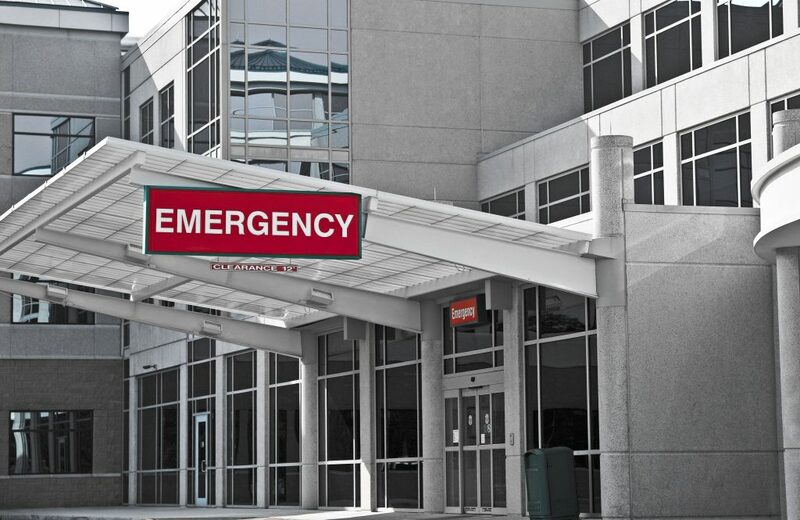 In Hospitals and nursing homes even though the people inside the facility may be individually prepared for a disaster or emergency, they may be unable to escape because they are medically/physically unable to do so. As a result, they are dependent upon the facility staff for assistance. Therefore administrators and staff of those facilities must not only know how to protect themselves, but also how to assist their patients when a disaster affects the facility. A disaster for a health care facility may include earthquakes, fires, floods, even a simple power outage. A prolonged power outage can mean death for someone who’s being sustained by an electrically-operated medical device. The link below will enable administrators and staff members at hospitals, nursing homes and other medical facilities to learn how to prepare to deal with disasters that might affect them and their patients.